Science Centre is the undoubted Mecca for science freaks and curious people. They help the curiosity respire and accumulate. Science is not a subject that is confined to curbing classrooms or laboratories. It is something which touches every corner of our daily lives in more ways than one. One of the creativities towards this end has been the celebration of national science day on the 28th of February. The National Science Day is celebrated in honor of the Indian Scientist Sir Chandrasekhar Venkata Raman. He won the Nobel Prize for Science in the year 1930 for the discovery of the Raman Effect. 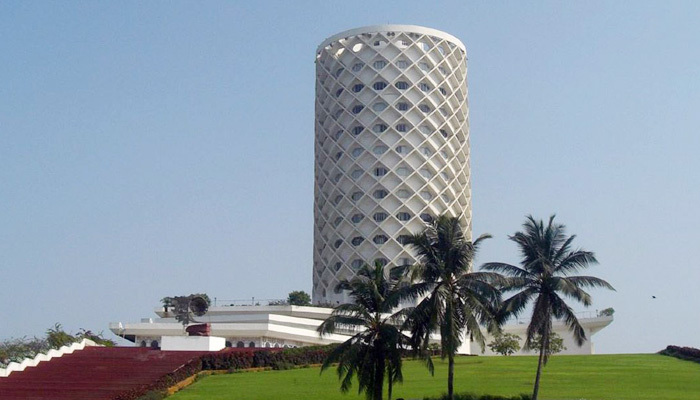 The Nehru Science Centre in Mumbai is a Mecca for science enthusiasts. A Centre that brings Science to the people in a simple and entertaining way. The galleries of the Centre are Science for Children, Sound & Hearing, Evolution, Nuclear Power, Aerospace, and many others. Make your visit all the more memorable by indulging in a road trip from Mumbai. The Science City in Kolkata is the largest science Centre in the Indian subcontinent. Interactive exhibits make for an interesting experience to visitors. The Galleries will make leave awed in addition asking for more. Especially It includes Illusions which are a permanent exhibition of illusions, in addition to Space Odyssey and Maritime Centre. There is also a Science Park open-air exhibition. Here visitors can interact with exhibits in the open while being amidst natural surroundings. 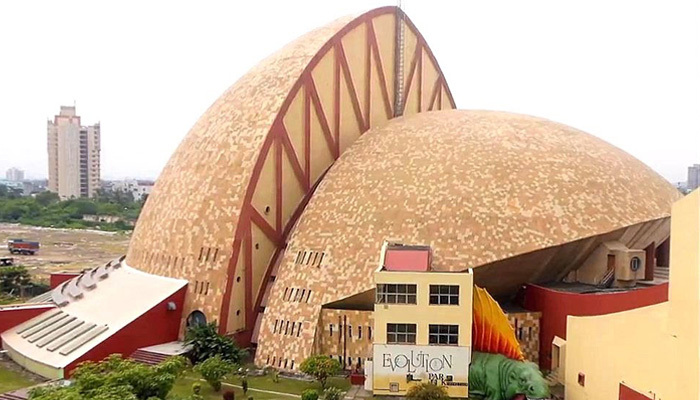 The Science Exploration Hall spread over 5400 square meters woos visitors with its four sections, namely, Emerging Technologies, Evolution of Life, Panorama on Human Evolution, Science & Technology Heritage of India. Would you like to take a selfie with the Spinosaurus? You should probably get a good look at the species that lived in North Africa more than a 100 million years ago? 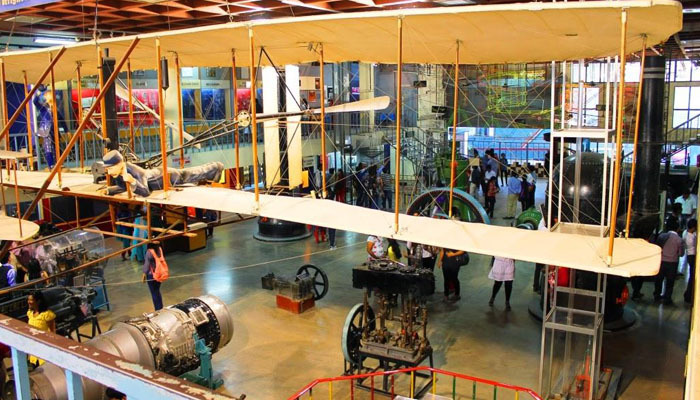 And then head to the Visvesvaraya Industrial and Technological Museum, Bangalore. Of course, it is not the real thing but an animated and life-sized version that will greet you at the “Dinosaur Enclave” in the museum. This is a new attraction in the museum that gives one an idea of how the dinosaurs looked. Engine Hall, Fun Science, Electrotechnic, Space-Emerging Technology in the Service of Mankind, Biotechnological Revolution, BEL Hall of Electronics and Children Science. These are the names of 7 permanent exhibition galleries in the Visvesvaraya Industrial and Technical Museum. A day spent in the museum is an experience of fun and learning for children and adults alike. 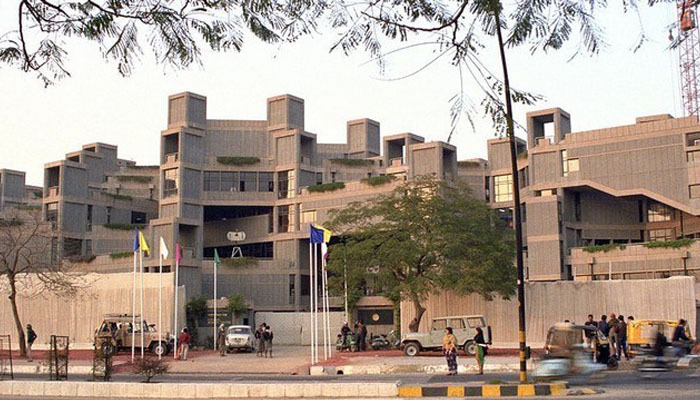 The National Science Centre in Delhi is a pivot of knowledge and science in the capital city of India. It consequently disseminates the knowledge of scientific principles in a fun and interactive way. A visit to the National Science Centre is an enjoyable and furthermore enlightening experience for all. The galleries are Water: The Elixir of Life, Hall of Nuclear Power, Our Science & Technology Heritage Gallery, Human Biology Gallery, Prehistoric Life Gallery, Fun Science Gallery, Information Revolution Gallery, and Emerging Technologies Gallery. The Centre has 3D film shows and multimedia shows that use cutting-edge technology to present science in a fascinating manner. The fascinating world of science is something that stares us in the face every minute of the day. It is a fascinating experience to pause and think about the various scientific principles. 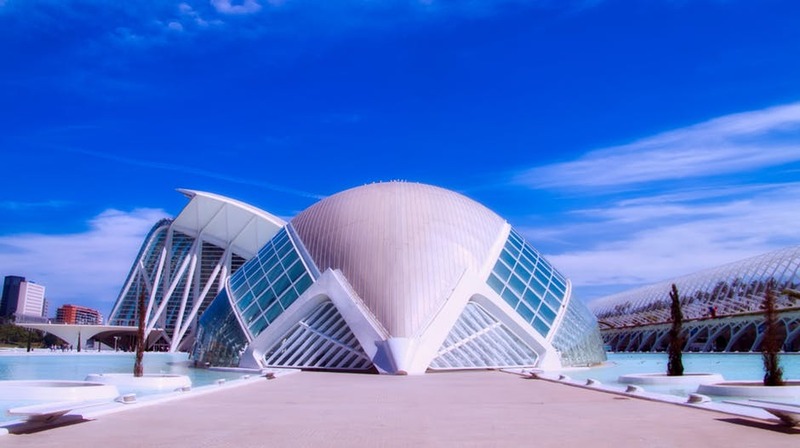 A visit to one of these Science museums is sure to be a rewarding and educational experience. Wherever you are headed to, make sure you stay with us at Sterling for the vacation of a lifetime.